Sylvia is an author, public speaker, and contemporary witness. She is a Hidden Child survivor of the Holocaust. She was born in 1939 in Antwerp, Belgium, where her Jewish parents had fled to from Berlin. After living as a Hidden Child in Europe until she was seven, she has lived in New York City, San Diego, Dallas, and Berlin, Germany. She now lives in Framingham, MA. Like her late father, she is a great fan of classical opera and is an avid reader of books of all kinds. 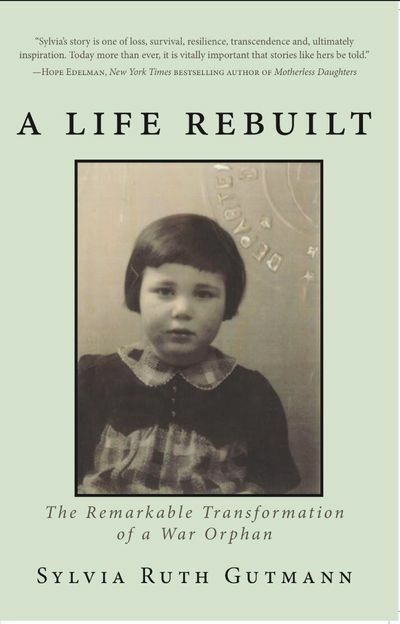 Her memoir, A Life Rebuilt: The Remarkable Transformation of a War Orphan, is being published by Epigraph Publishing in Rhinebeck, NY. For the program and a light lunch a donation of $5 per person is requested.